You've finally done it, you've convinced management to allocate some funds towards arc flash safety and knowing that certain activities and equipment can cost a lot of money you've ended up with a fairly healthy budget for the year. Congrats! 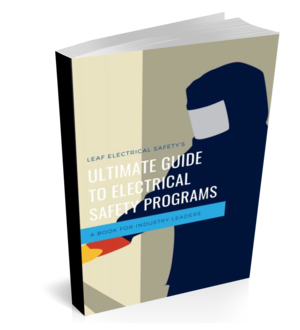 Electrical safety training is a fundamental activity that every organization must have to make sure their workers understand the dangers of electricity and its associated hazards arc flash and shock. Now like anything, there is the good, the bad and the ugly but what I want to show you today are three key elements that can have a positive impact on the success of your training program.